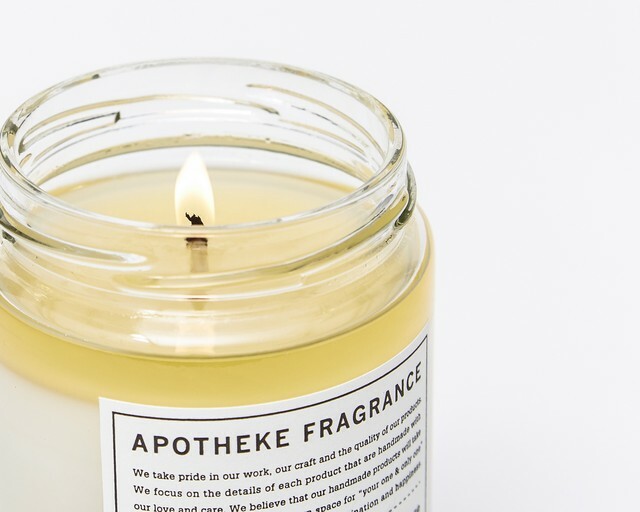 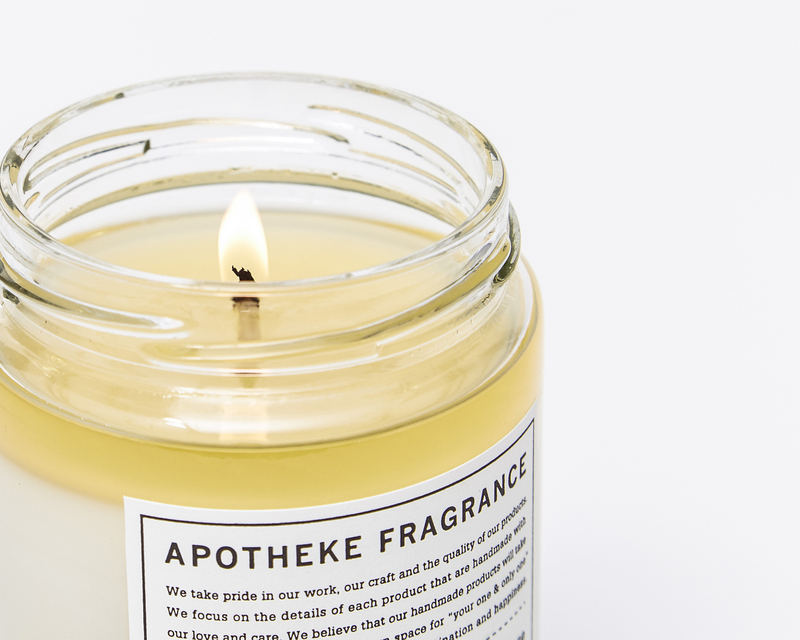 The experience of this earthy, woody and floral scent brings a picture of Aretha Franklin, “The Queen of Soul” to your mind. 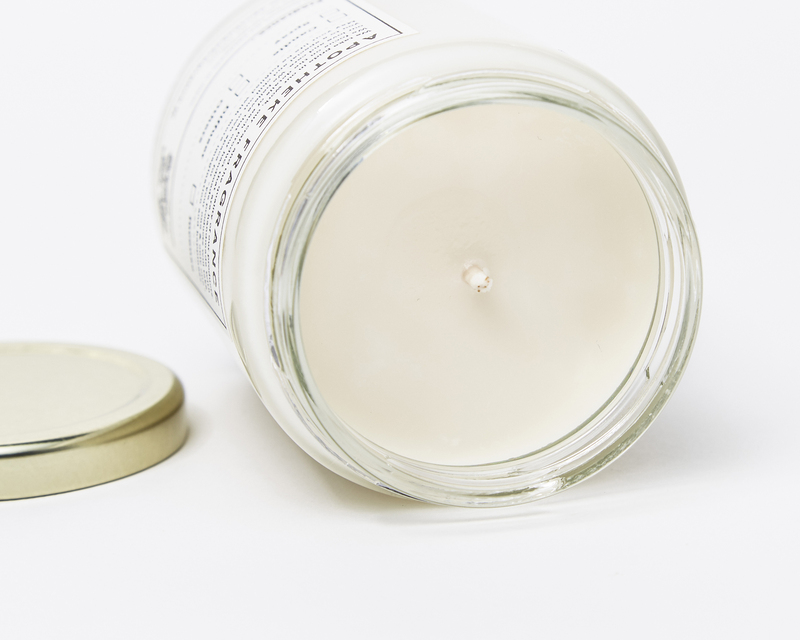 Glass Jar Candle made by hand in Japan. at our atelier focusing on high-quality and small-lot production system. 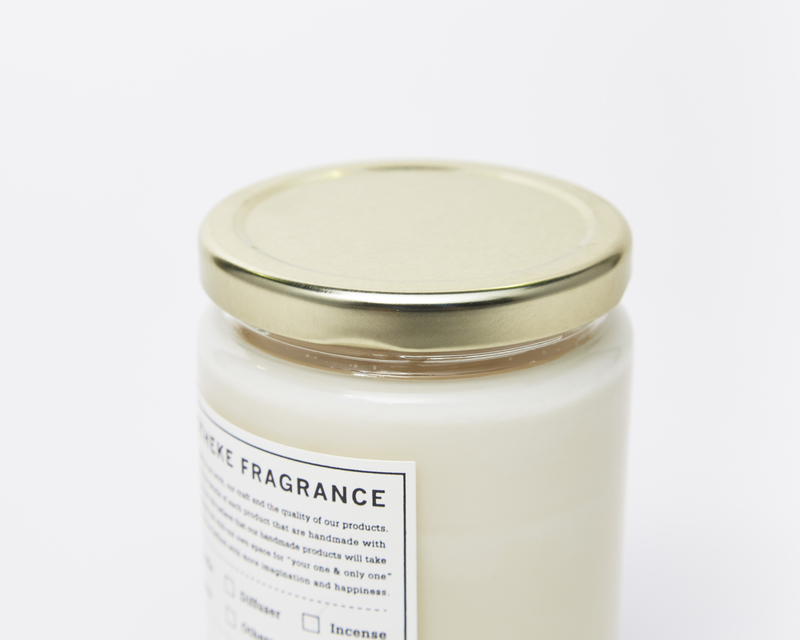 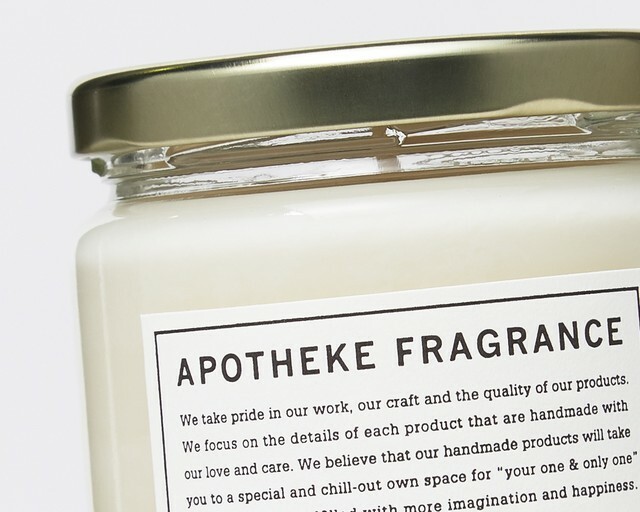 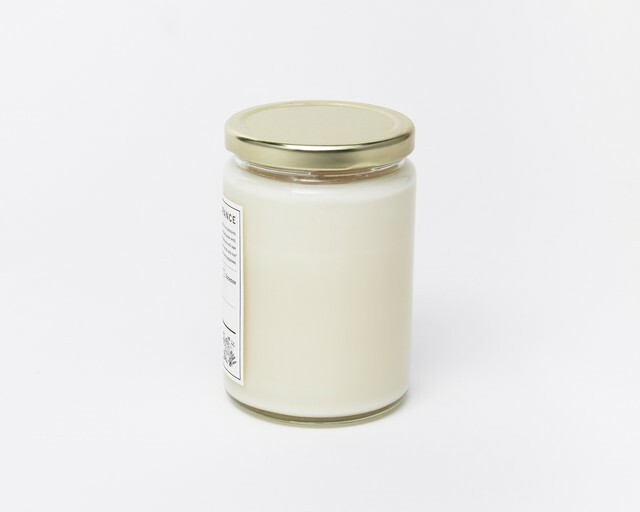 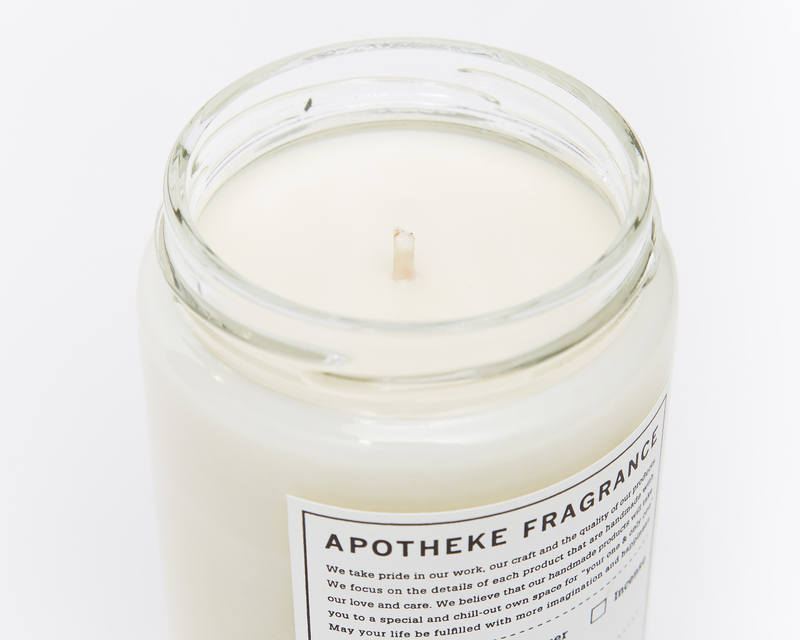 Glass Jar Candle is fragrance candle made from 100% organic soy wax. Its natural-material feeling package design is suitable for the gift, interior items.